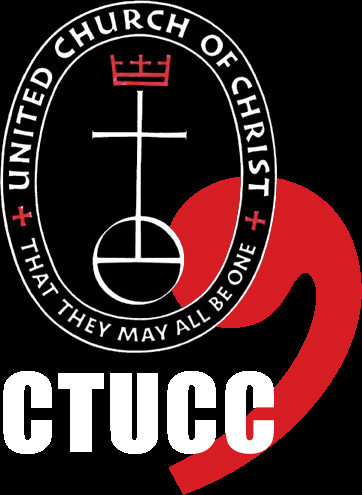 Connecticut Women of the United Church of Christ is led by a state board whose members come from across the state. The board is committed to planning three major events each year: a fall retreat experience, a day away for women clergy in February, and a spring gathering where all women of CTUCC can come together for fellowship and worship, to share ideas and inspirations. Additionally, CTWUCC is always committed to financially supporting some aspect of outreach – over the last few years by raising money for a cabin at Silver Lake, a school in Nairobi Kenya, an educational program for Roma children in the Balkans. Currently our fundraising efforts are in support of the Connecticut Conference’s Racial Justice Ministry. Find out more on the CTWUCC website.